A great thing about visiting Japan is that hotels are only one option. The Japanese take travel seriously, and have created a lot of niche lodgings that can make your stay anywhere from dirt cheap to extraordinary. By far the cheapest route to a good night sleep in Japan, hostels are for the frugal traveler. If you don’t mind (or even enjoy) sharing your room with other travellers, you can stay in big cities like Kyoto for as little as ¥1600 a night or less. That about $13.33 USD. It won’t be very luxurious, but it’s hard to beat that price. If you’re reading this site, you’ve probably heard of capsule hotels before. These micro-hotels are the next step up in terms of price and an all around interesting experience. That said, they’re not all bear-bones lodging. 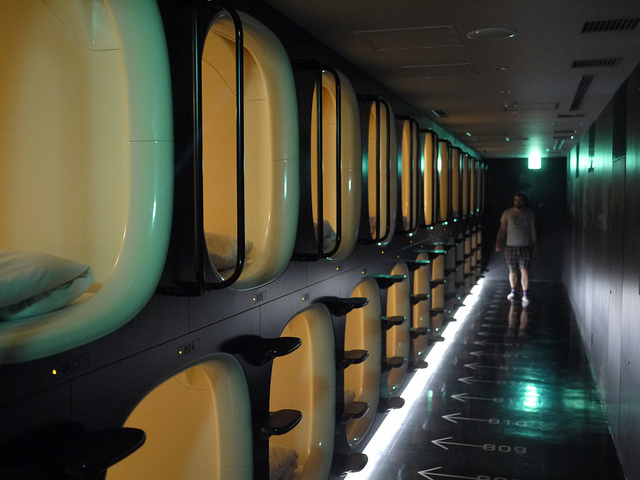 Some capsule hotels get pretty swanky. There is a chain called First Cabin in Tokyo and Kyoto that is designed after a first-class airplane cabin. High-end capsule hotels like these usually make up for the small spaces with amenities like chic bars and spas. If you’re traveling on a budget but want more privacy than a guest house or capsule hotel, try booking a business hotel. Rooms are smaller than an average hotel, but cheaper. They’re called “business” hotels because they’re used by Japanese salarymen during their frequent business trips. They’re a comfortable, but no-frills travel option with all the amenities a business traveler would need. When I travel by myself, it’s the option I prefer. They’re targeted at business travellers, but are usually located in convenient spots for tourists too. 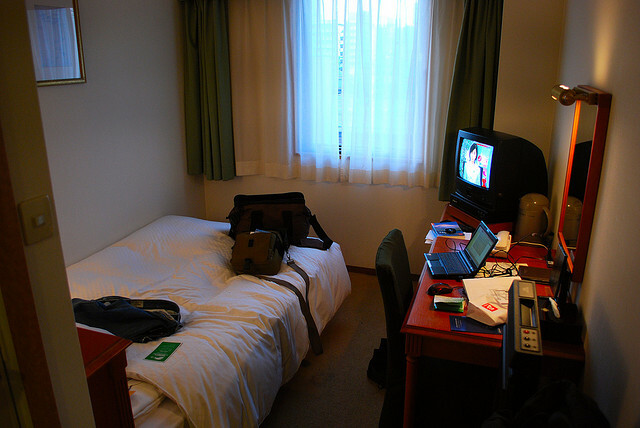 When I travel to Tokyo it’s usually a bit of both, so business hotels are my first option. Try staying with a Japanese family. Home stays are usually done by people looking to learn Japanese, but there are short-term travel home stays too. If you want to see what life is like in a normal Japanese family, this is the way to go. It’s also a good way to get the best info on places to visit while you’re there. Brush up on your Japanese before you try this one, though, as at least basic Japanese will probably be needed. 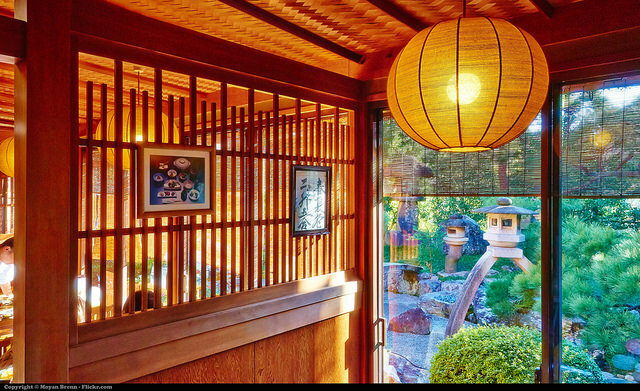 A ryokan is a traditional style Japanese inn. 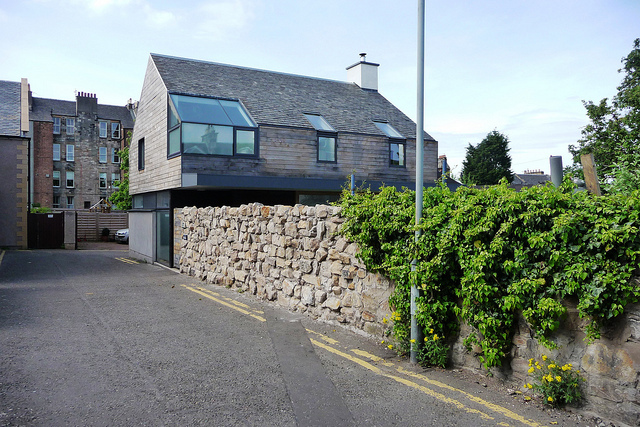 You won’t find these in big cities so much as in resort towns and smaller countryside cities. Some have very long histories stretching back to the Edo period. While luxury ryokans can get very expensive, most are relatively affordable. You’ll be staying in a tatami room and using a common bath, which, since they are often found in hot springs towns, can be very relaxing. Most ryokan serve breakfast and dinner as part of the price package. Meals are kaiseki, a Japanese multi-course dinner that includes traditional methods and spreads. 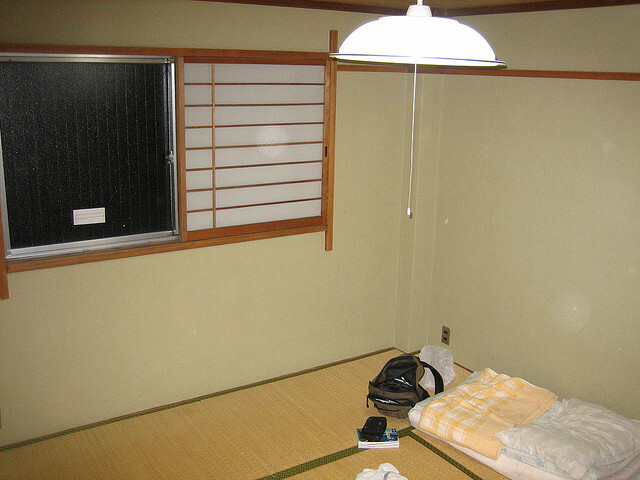 A minshuku is a lot like a western bed and breakfast. Often categorized as a kind of ryokan, they are smaller, family-run operations that are sometimes just extra rooms in the house. The minshuku will (usually) serve you a homemade, traditional style Japanese breakfast and dinner, but it will be simpler than at a ryokan. 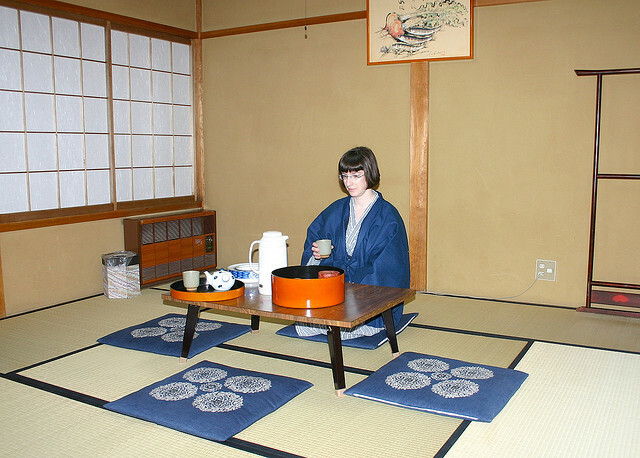 Stay at a minshuku if you want a taste of the traditional Japanese lifestyle. If you can speak Japanese, try chatting up the owner. 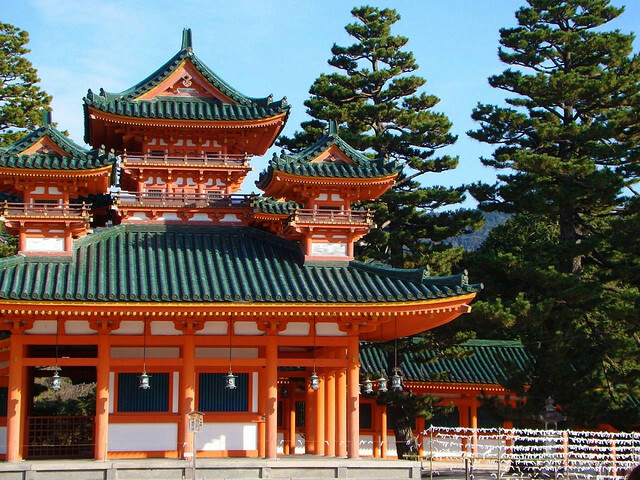 Shokubo is an overnight stay in a Buddhist temple. Especially in tourists areas, there are many that take guests. Generally, temples offers breakfast and dinner of shojin ryori, vegetarian fare based on the Buddhist belief in not harming life. Guests are also welcomed to participate in morning prayers and copying the sutras. Some temple stays are, while not quite as spartan as you may expect, little on frills. Others look quite similar to a ryokan. Guests are free to enjoy viewing the temple’s treasures and gardens. The only downside is that some close their gates very early, so you won’t have a chance to enjoy the nightlife. Interesting and informative. I’m coming to Japan in about six weeks but I haven’t booked anything yet – you’ve given me some ideas. Thanks! I cannot believe Buddhist temples offer overnight guests. If I dreamed impure thoughts, would I be struck dead during my sleep? The idea of hostels is real appealing to the pocketbook, though.